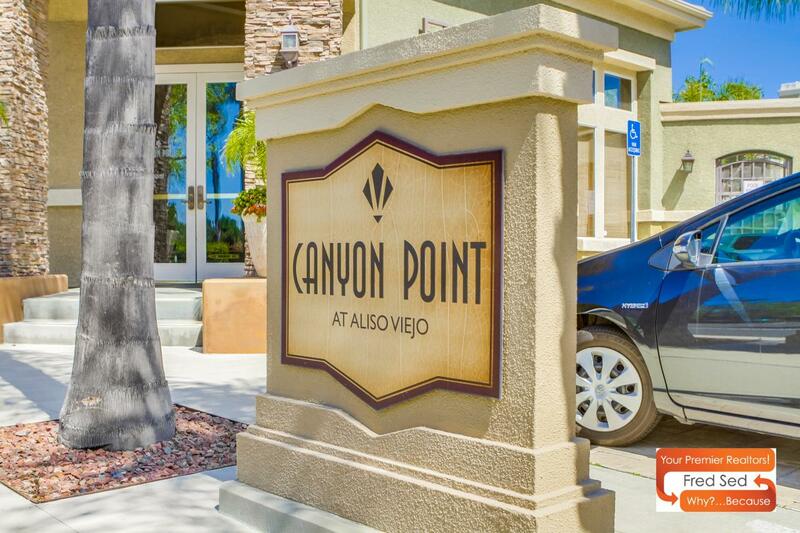 Welcome to Canyon Point, One of Aliso Viejo's most desirable communities! 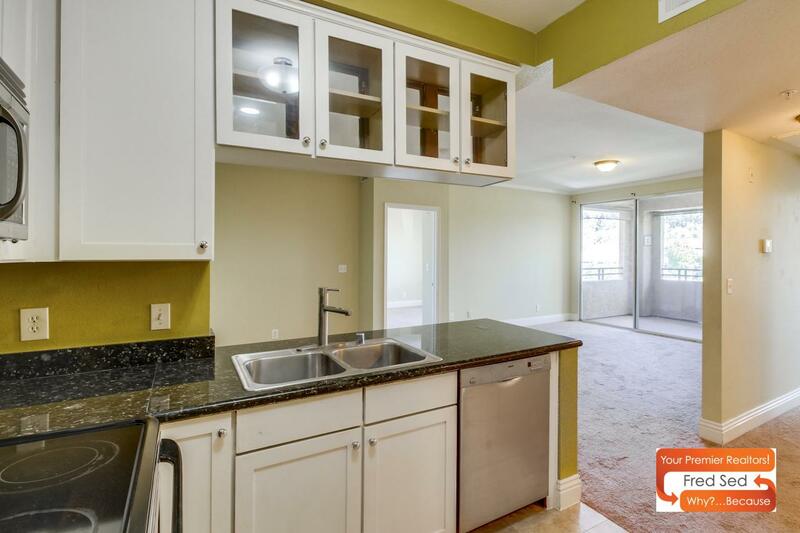 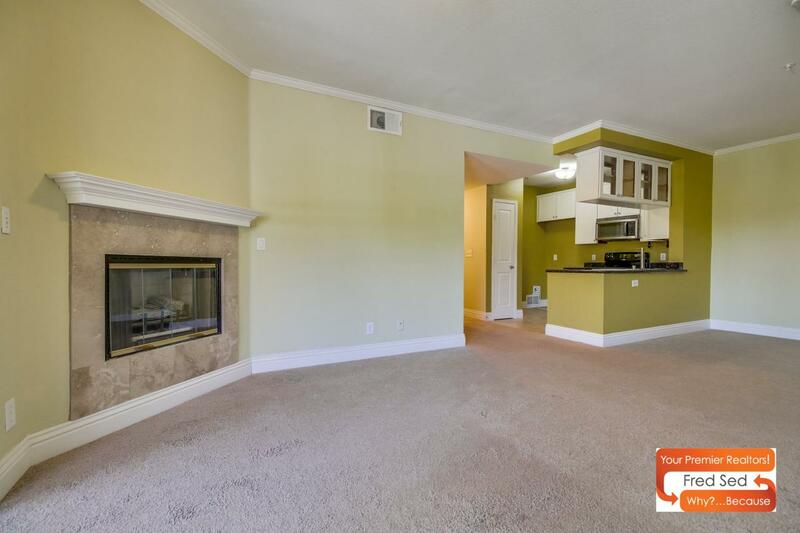 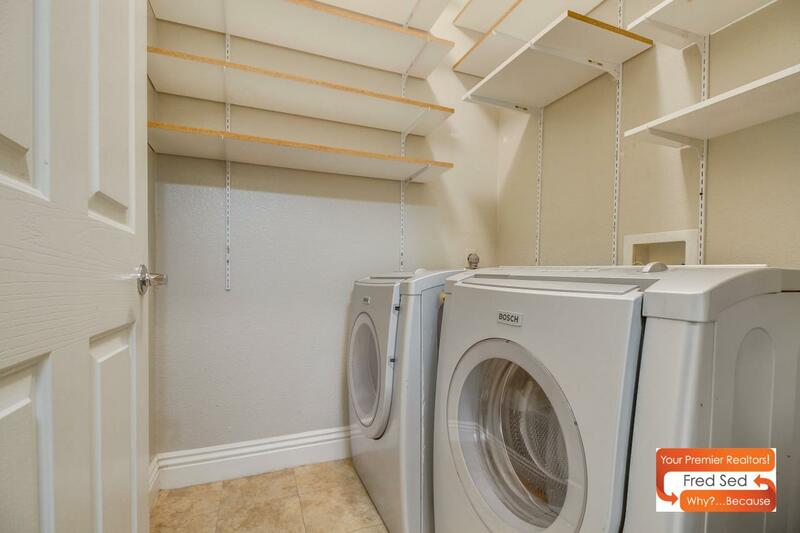 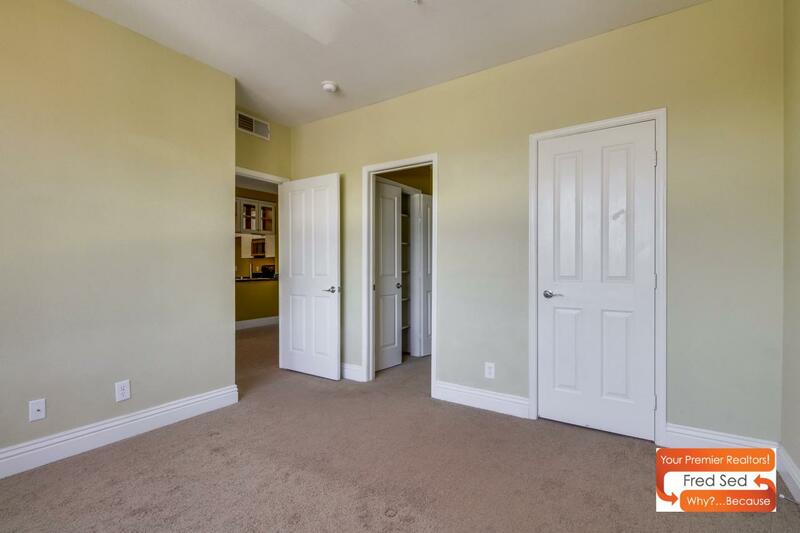 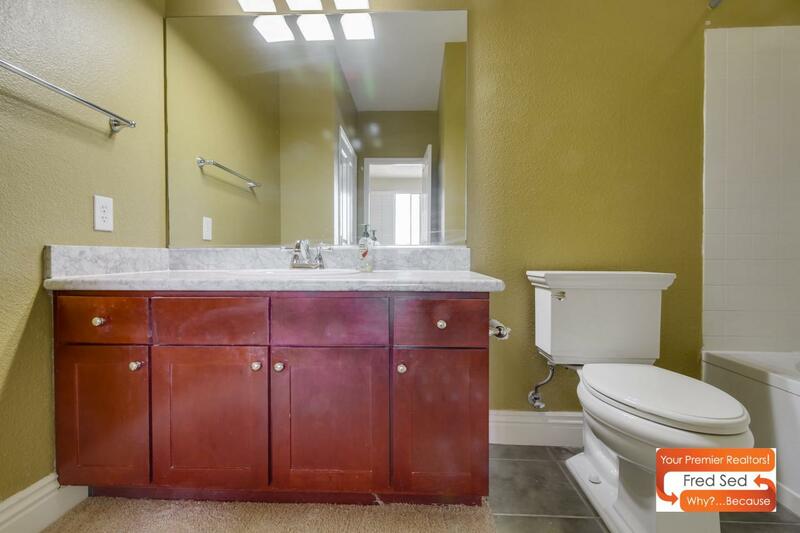 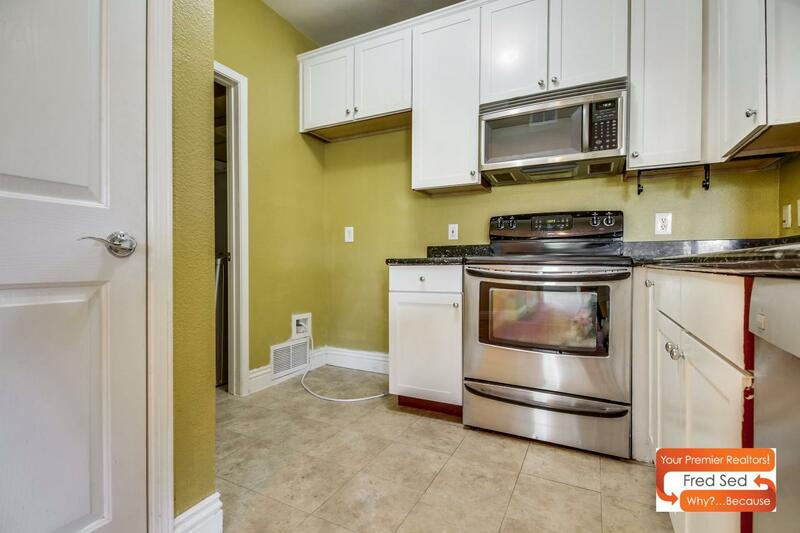 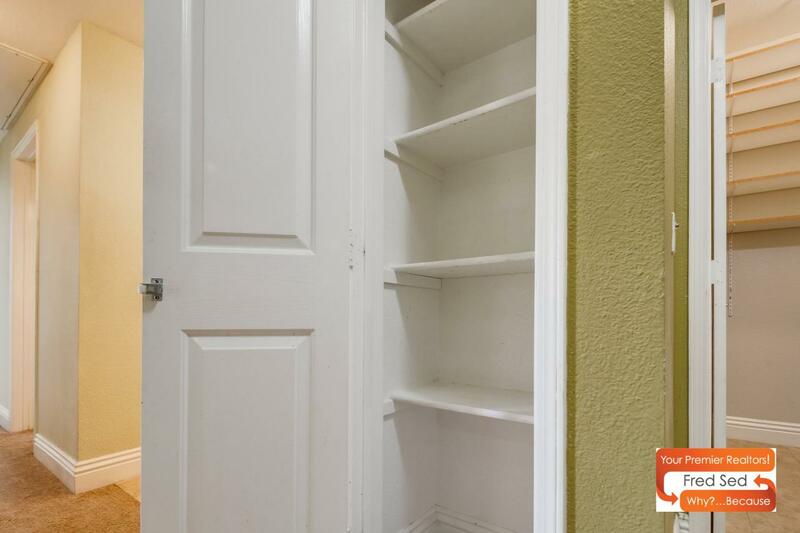 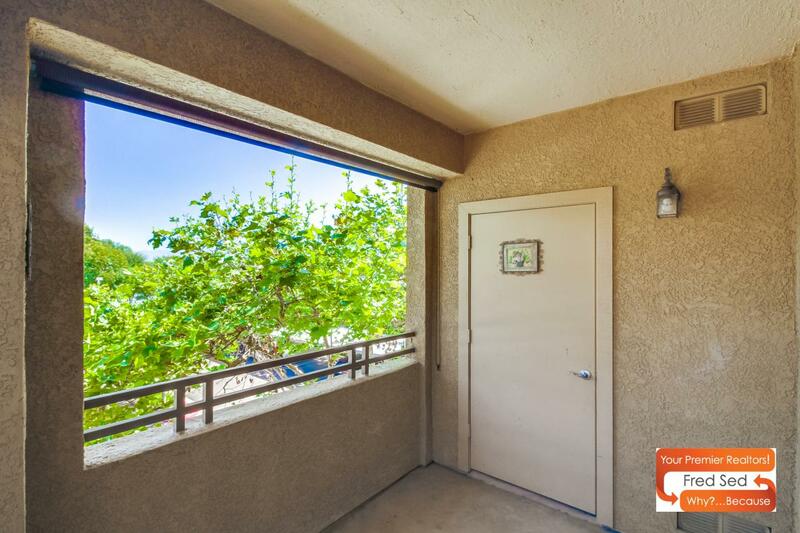 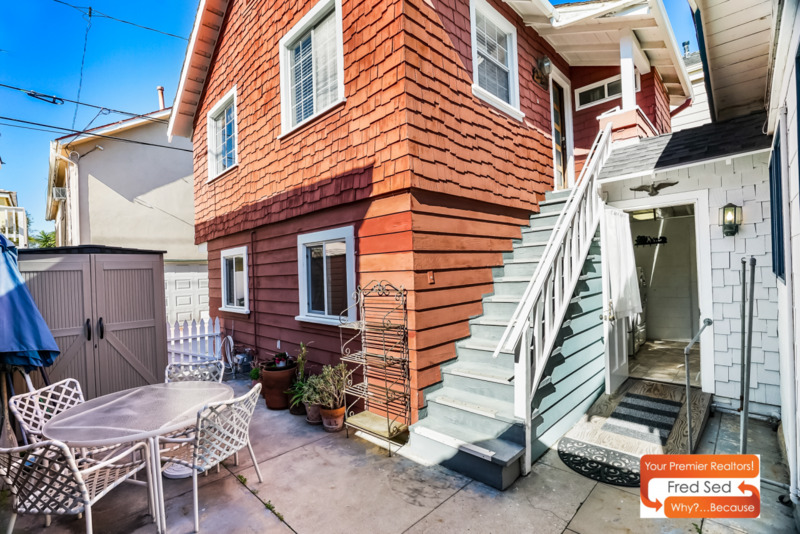 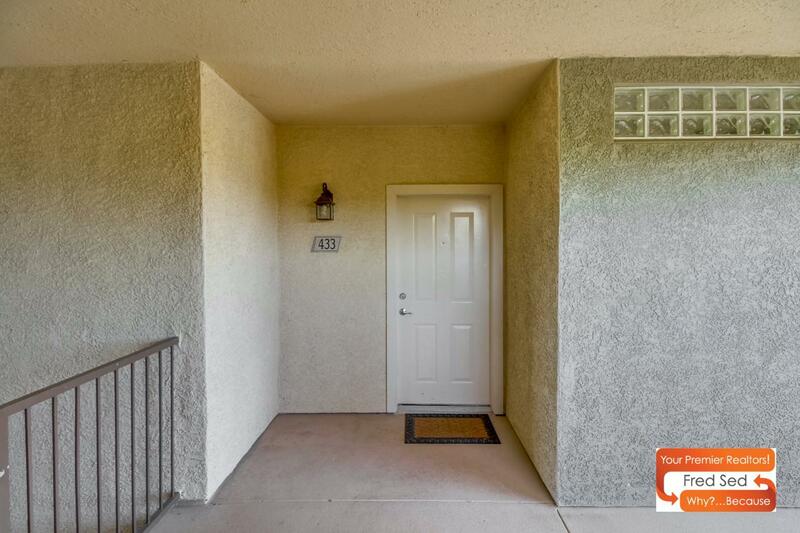 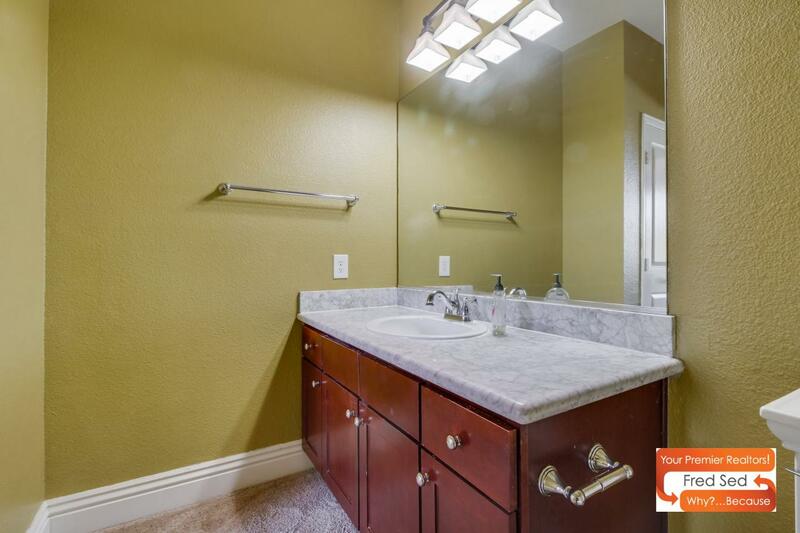 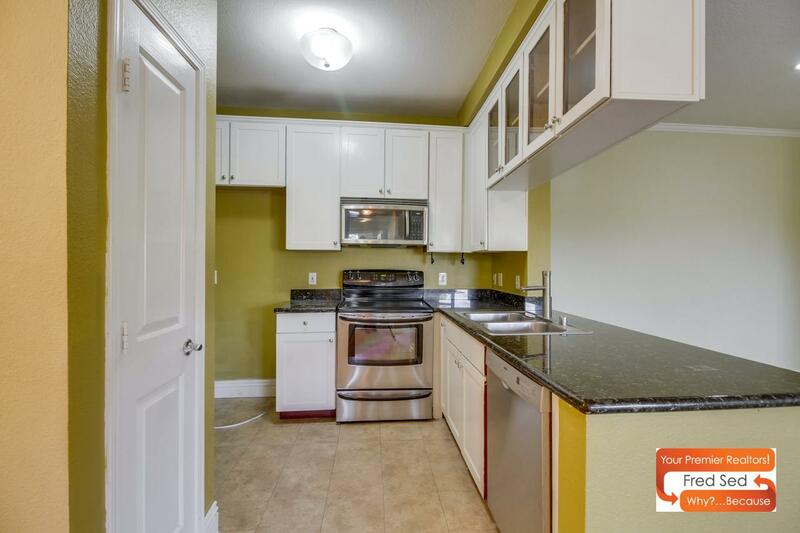 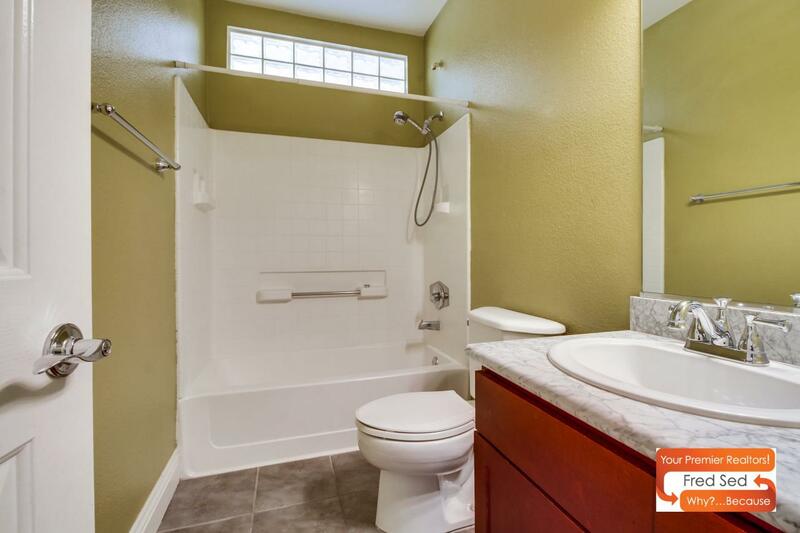 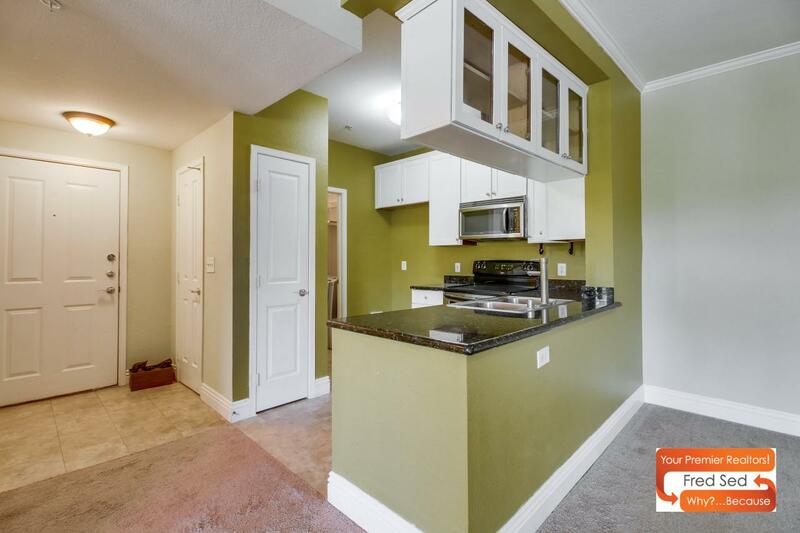 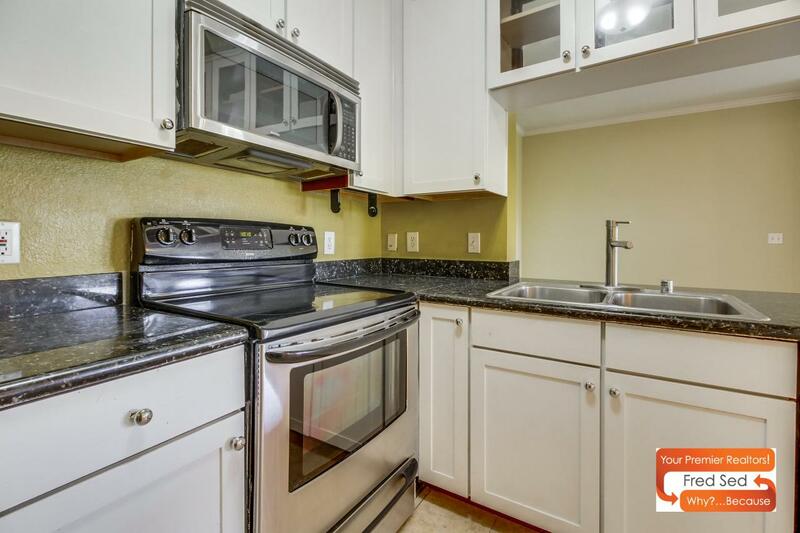 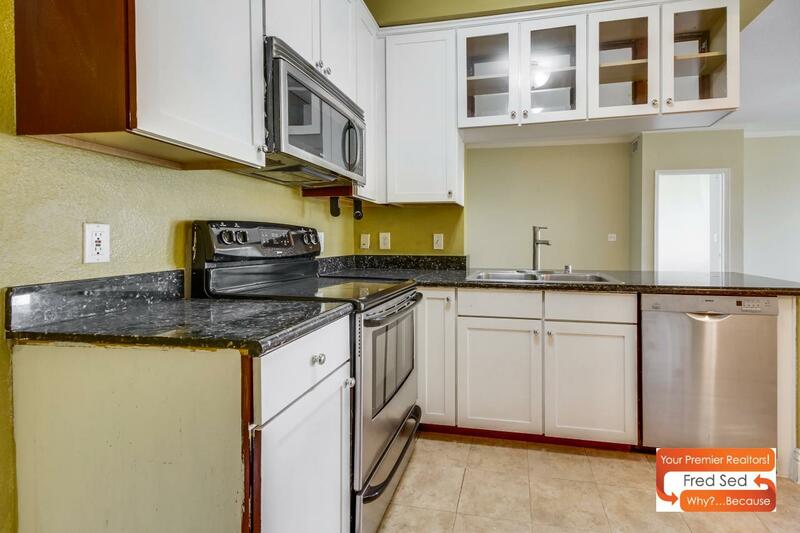 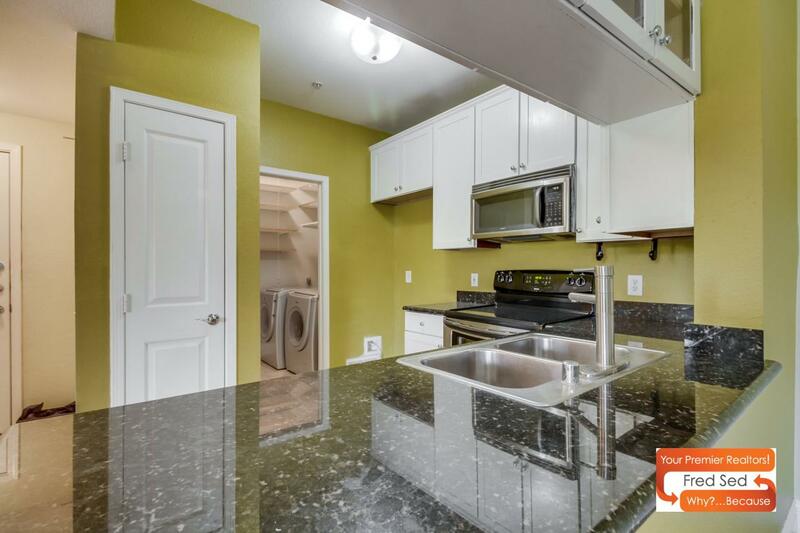 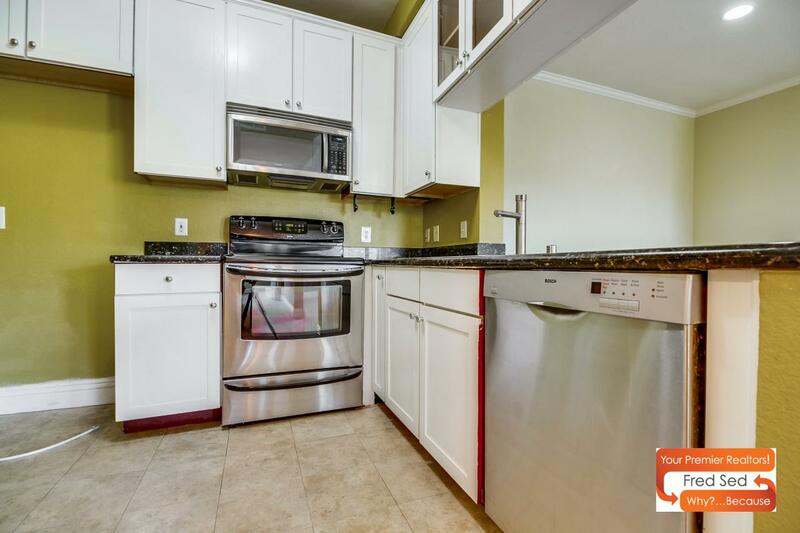 This 2 bedroom 2 bathroom condo includes Newer Paint & Flooring, Granite countertops, Stainless Steel Appliances, Ample closet space, Inside Laundry, Oversized Patio. 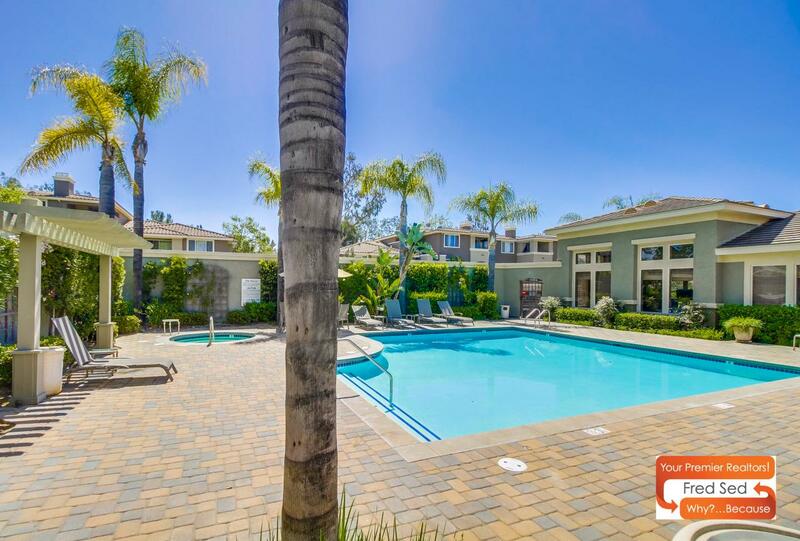 The amenities are one of a kind and they include a Luxurious Pool & Spa, Clubhouse, and Gym! 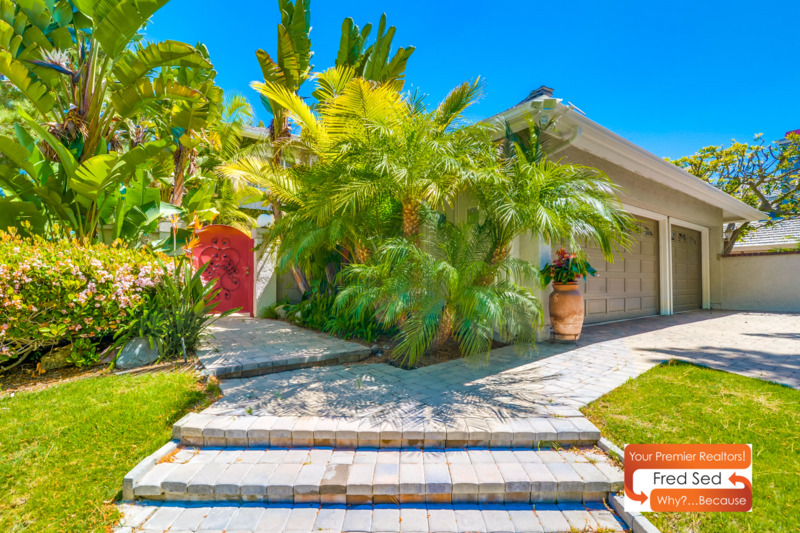 This is a Must See, so don't wait! 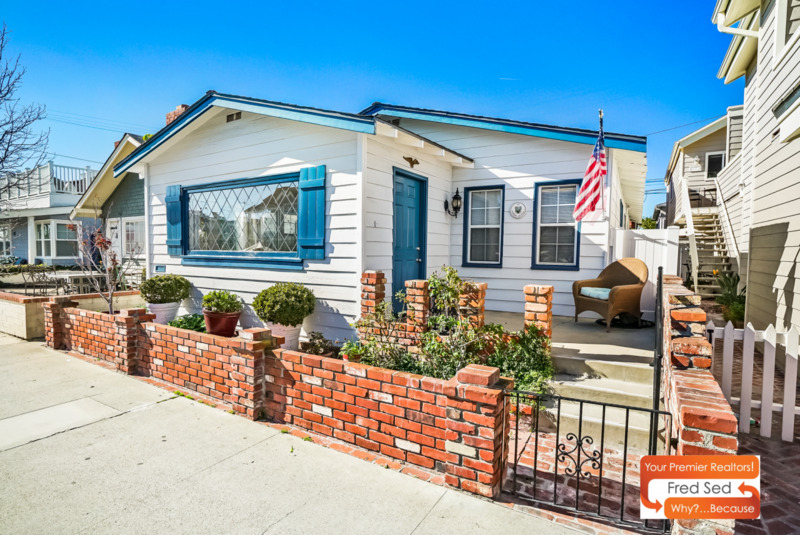 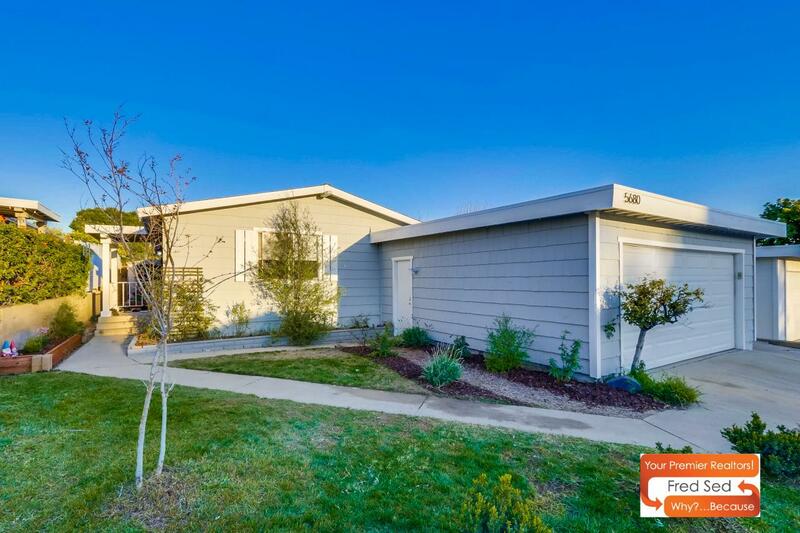 Bought a Single Family home in 2016 for approximately $500K in Canyon Country, Santa Clarita, CA. 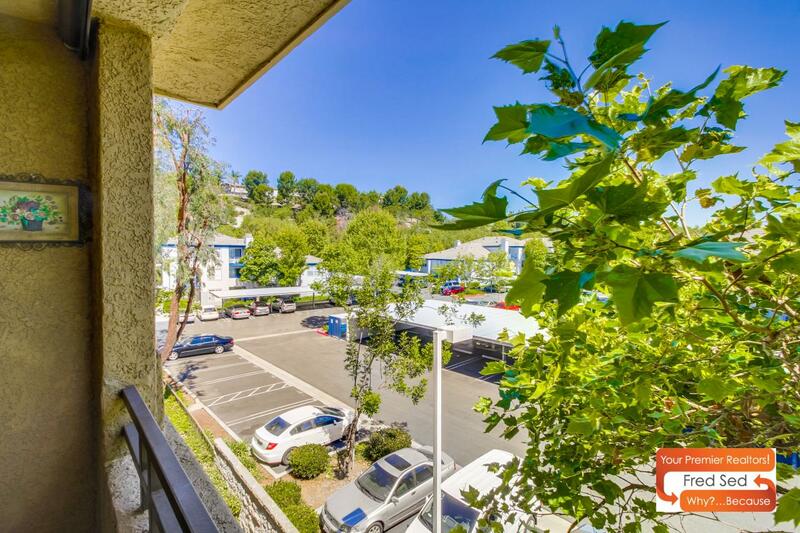 Listed, but didn't sell my Condo home in 2018 in Woodland Hills, Woodland Hills, CA. 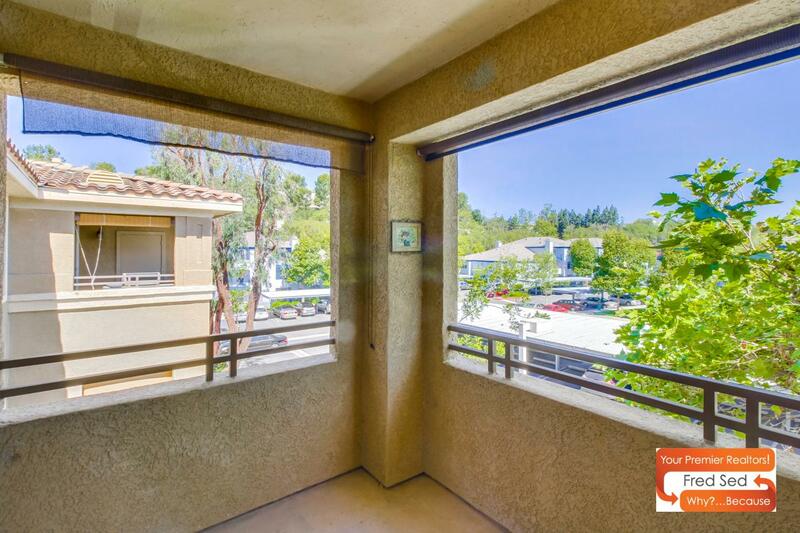 Bought and sold a Townhouse home in 2018 for approximately $525K in Avendale Village, Mission Viejo, CA. 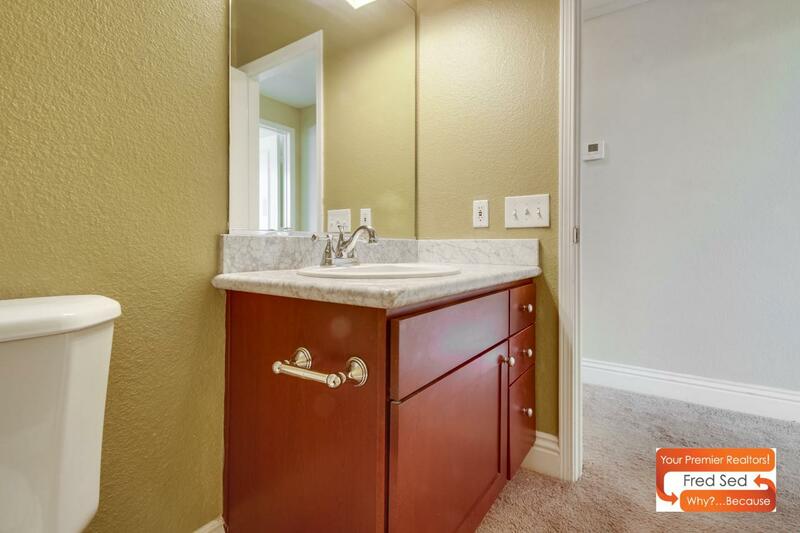 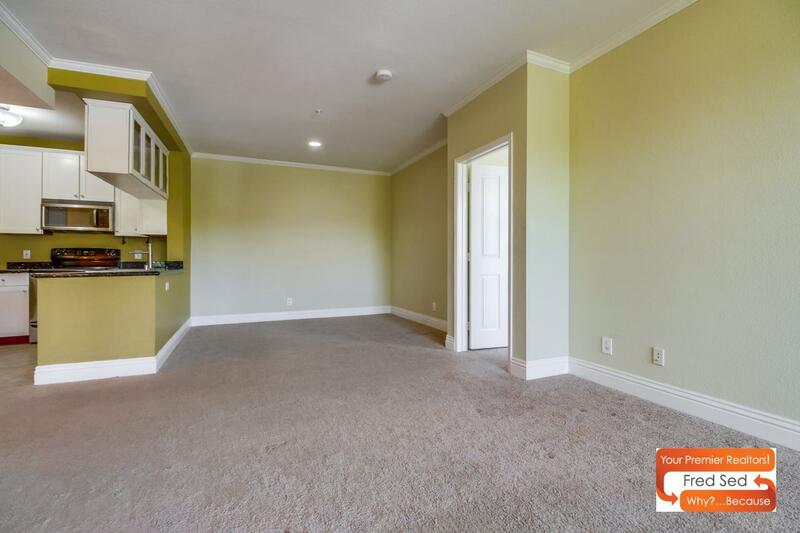 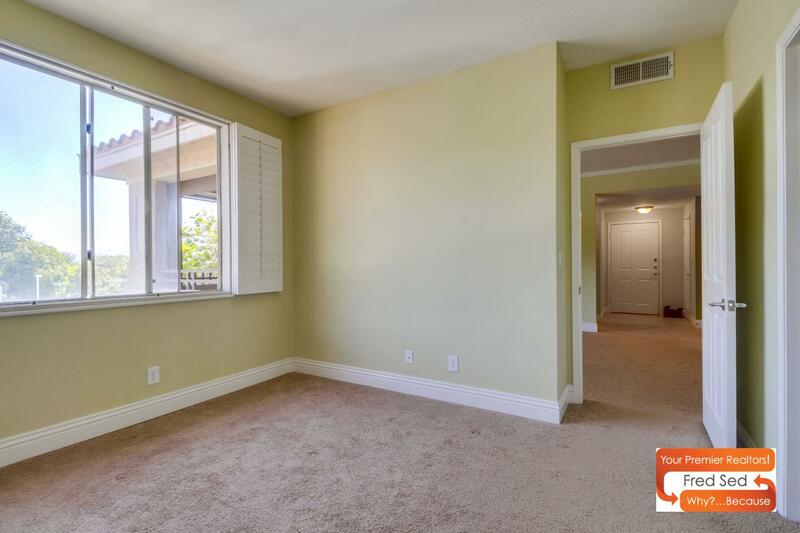 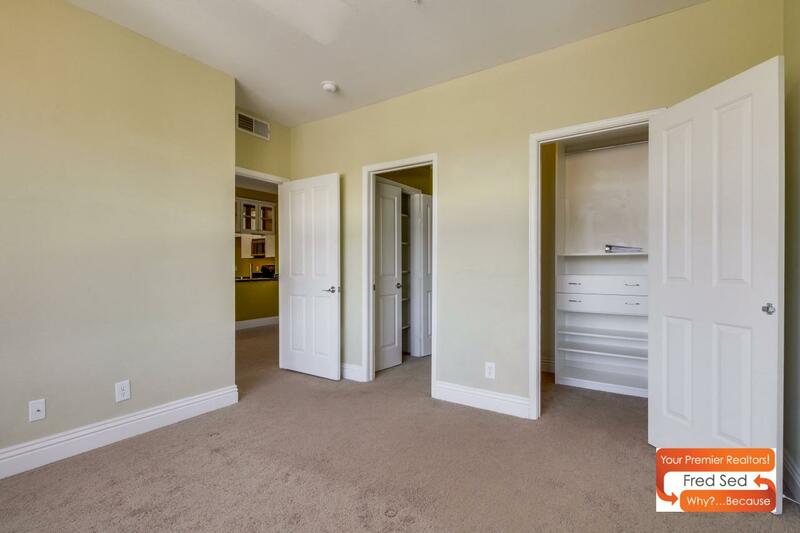 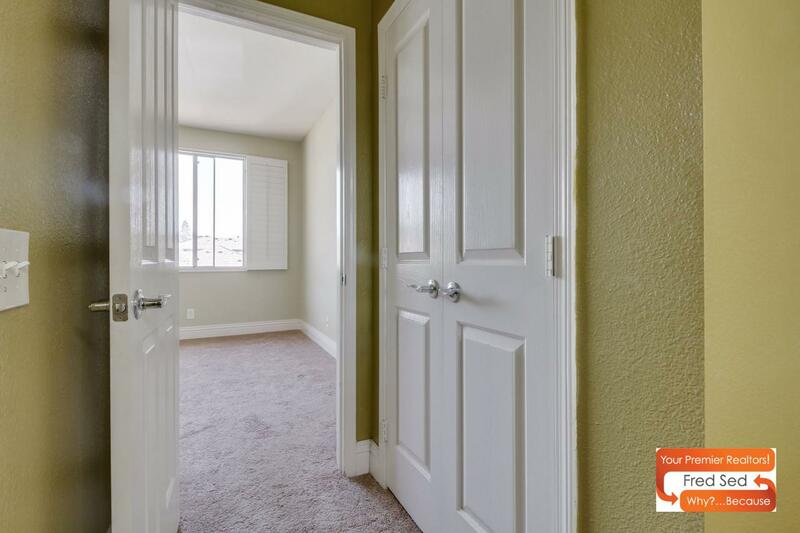 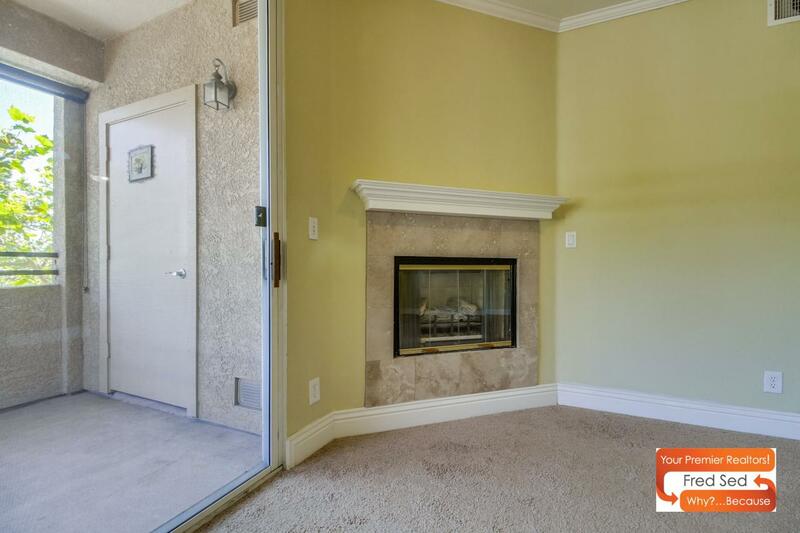 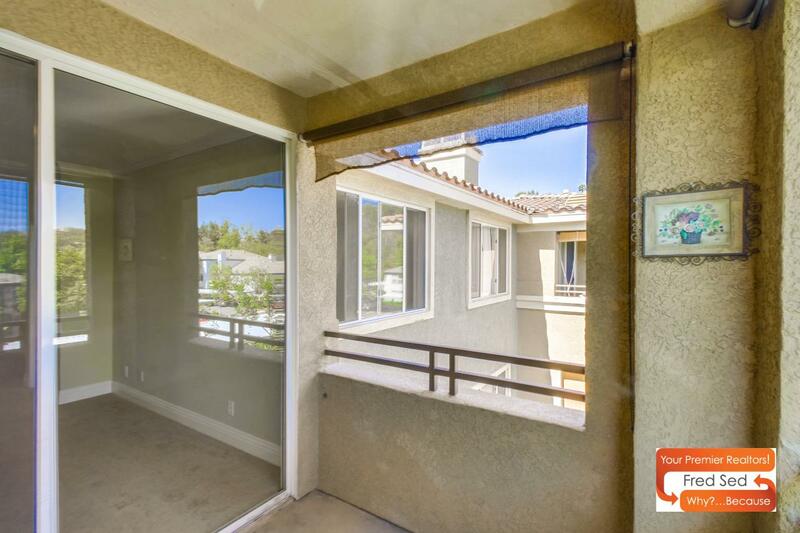 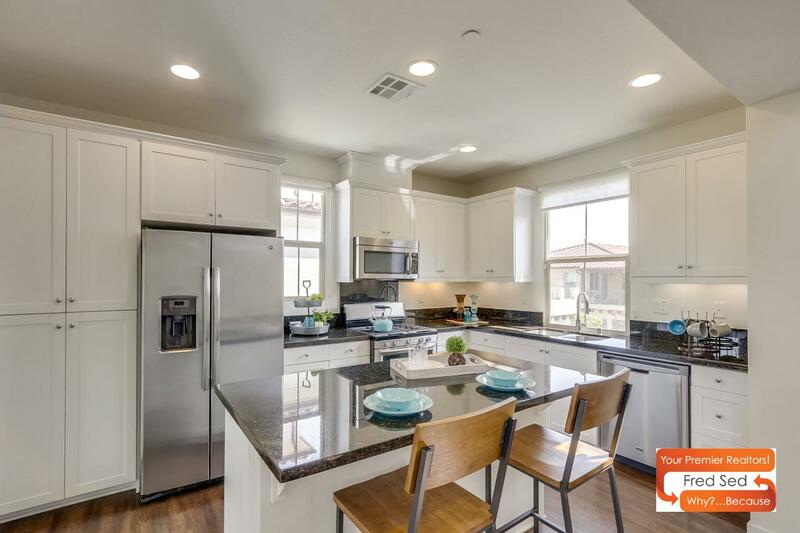 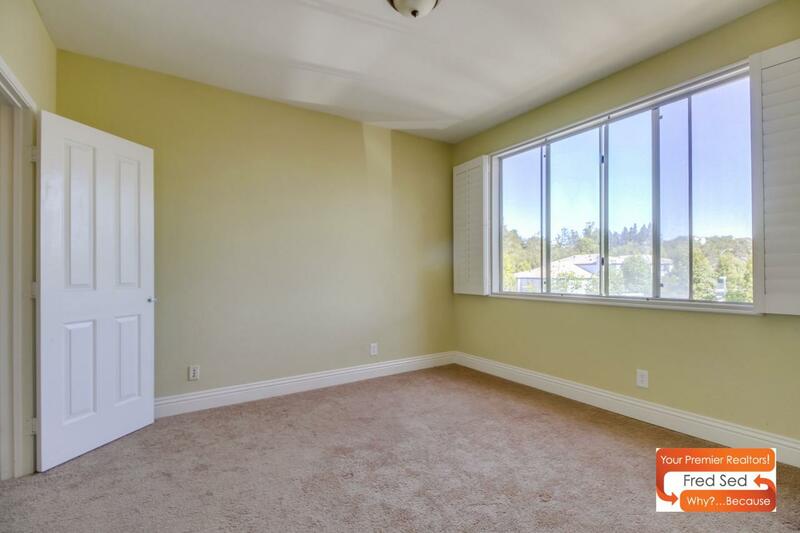 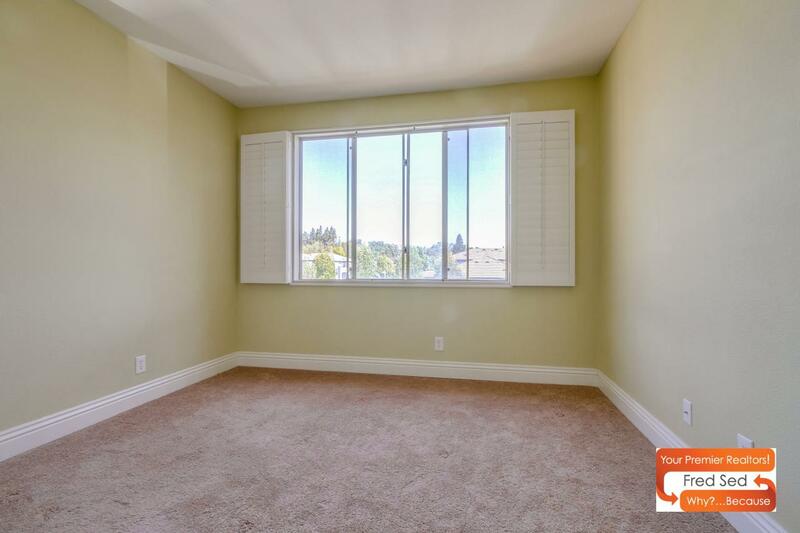 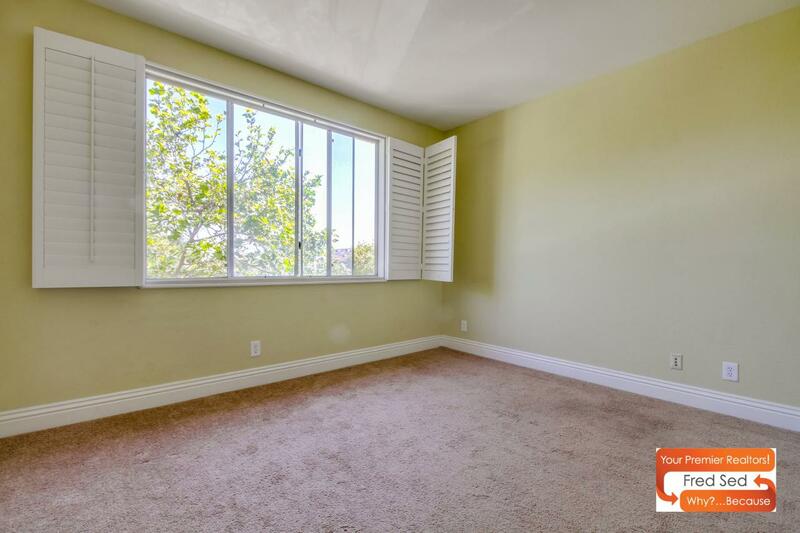 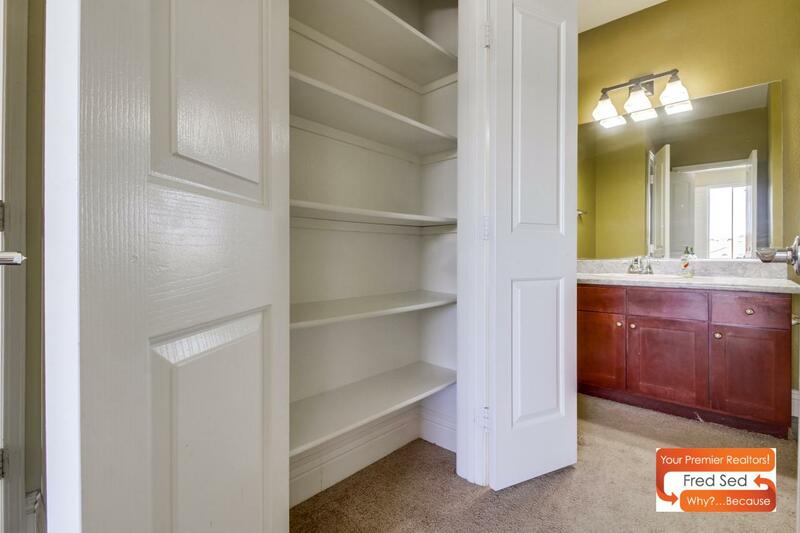 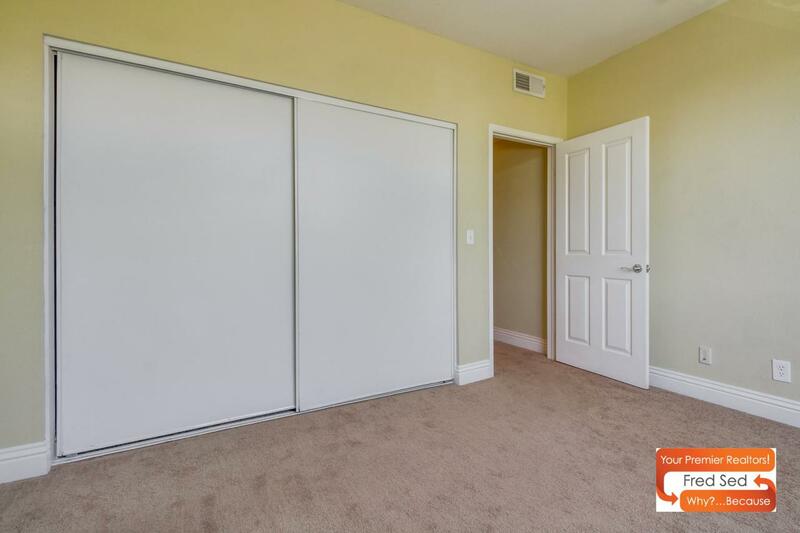 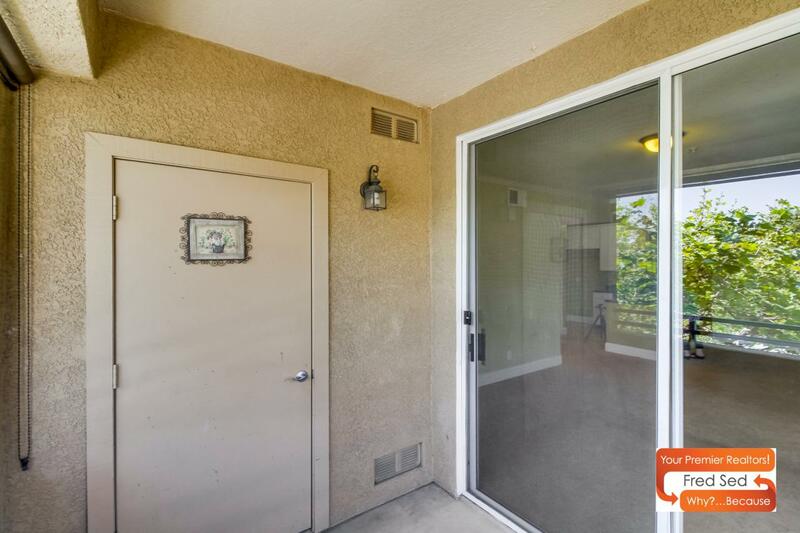 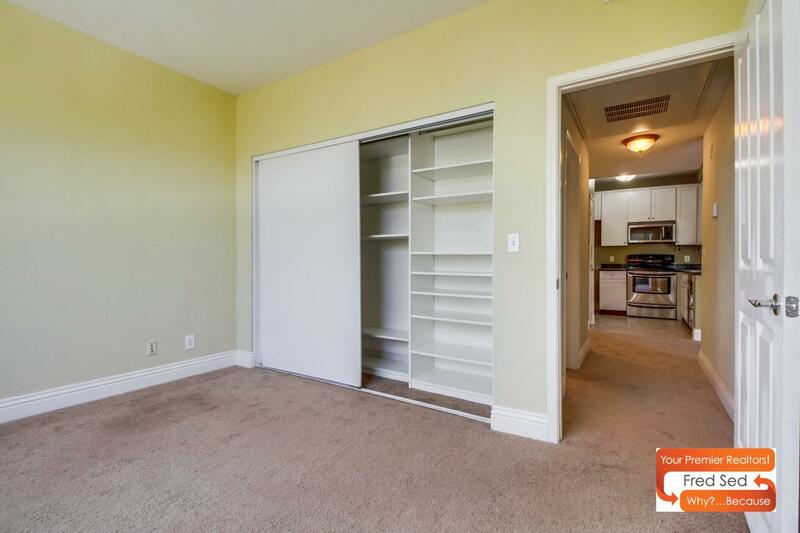 Bought a Condo home in 2018 for approximately $450K in Aliso Viejo, CA. 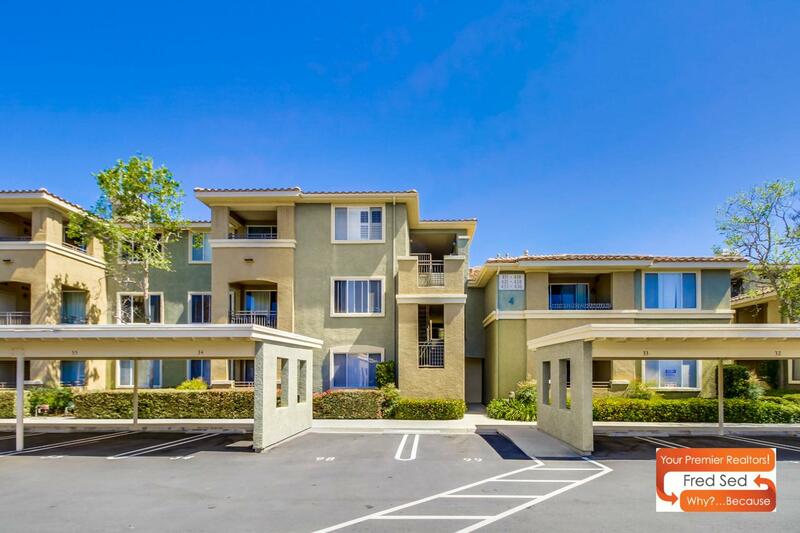 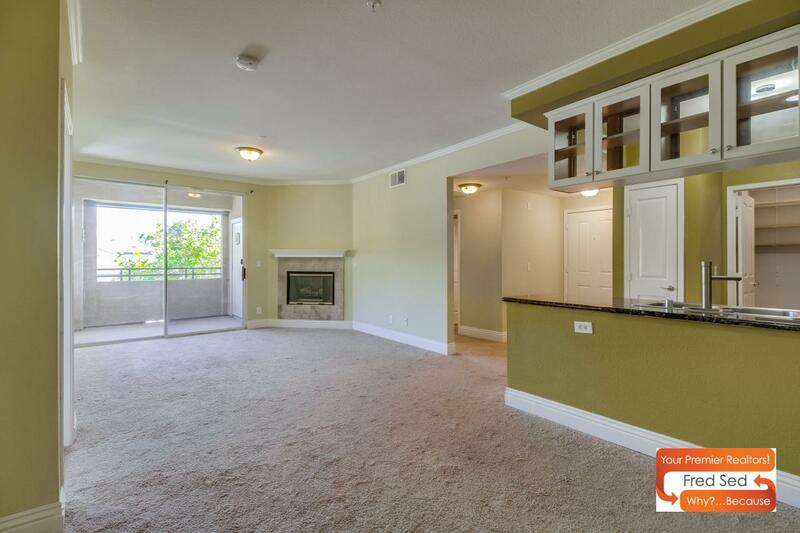 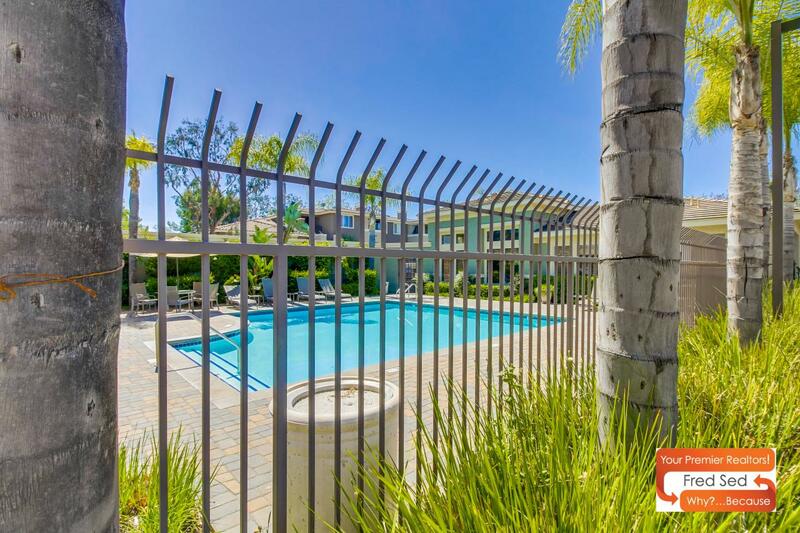 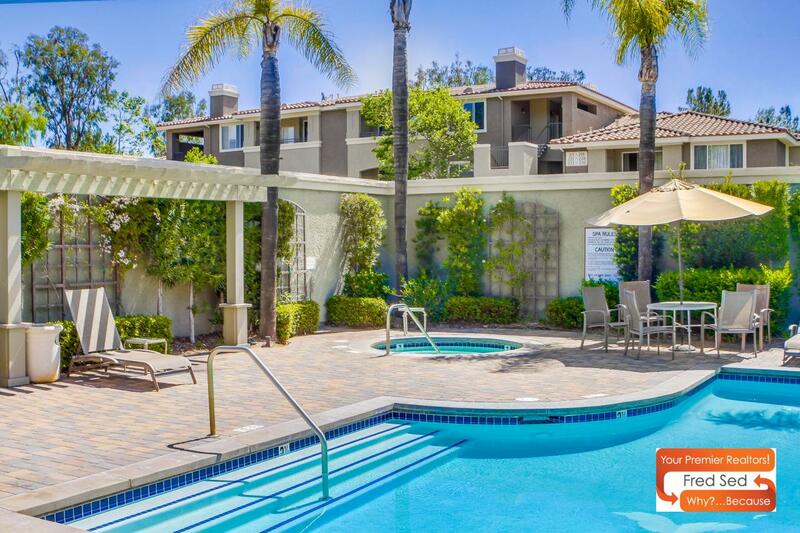 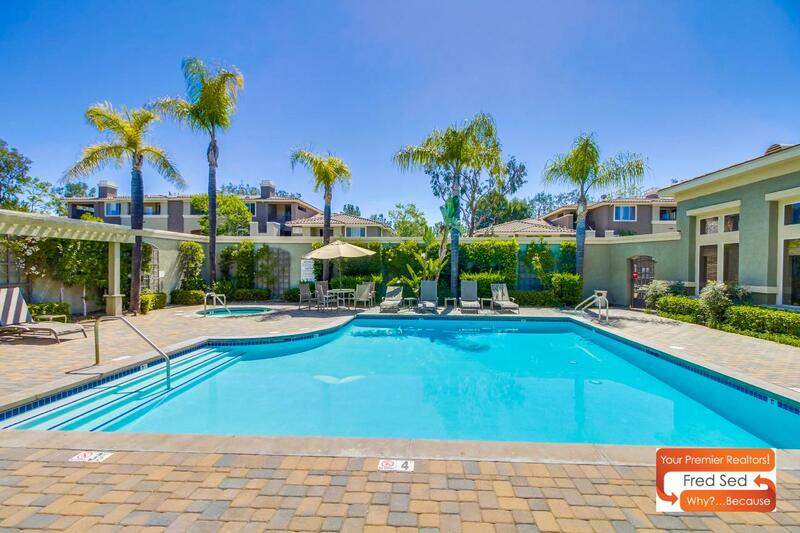 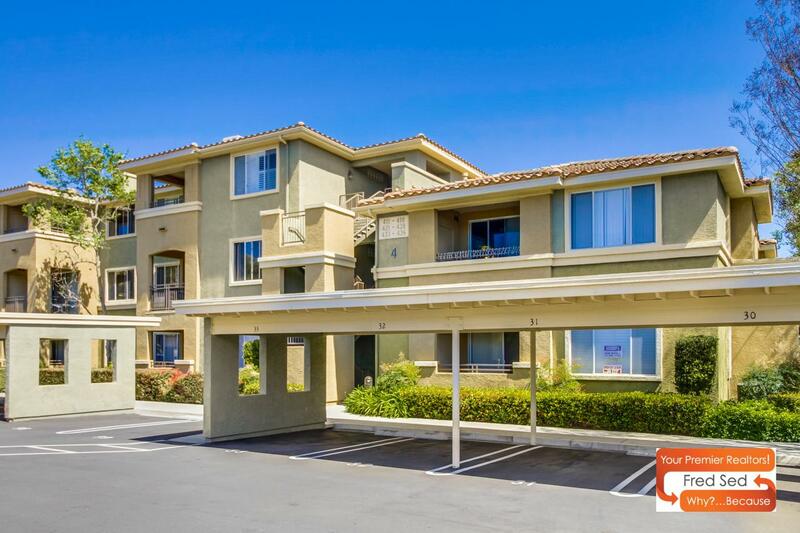 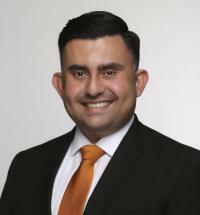 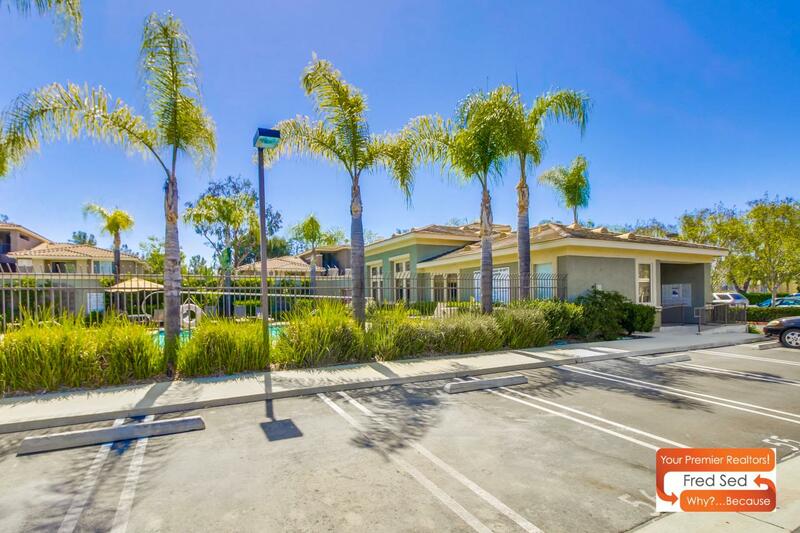 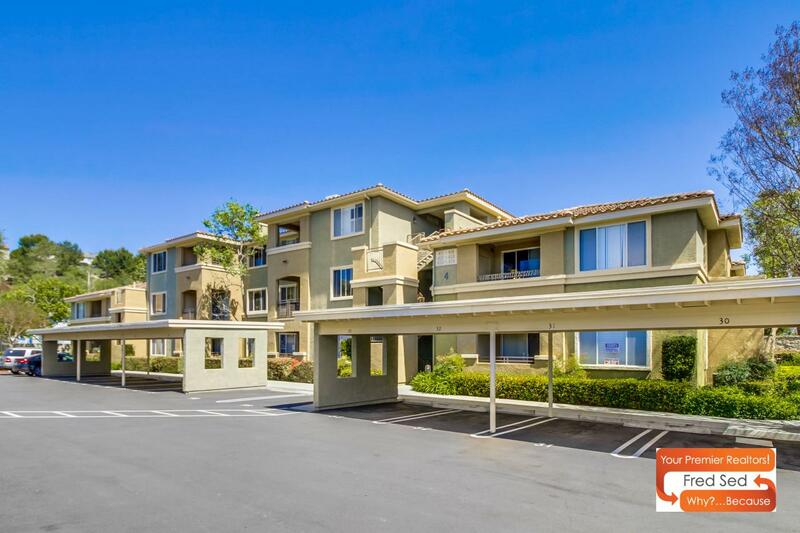 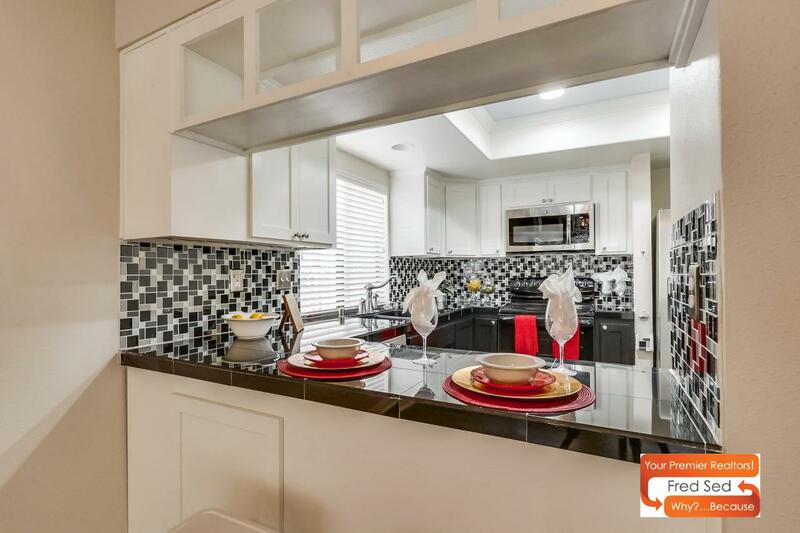 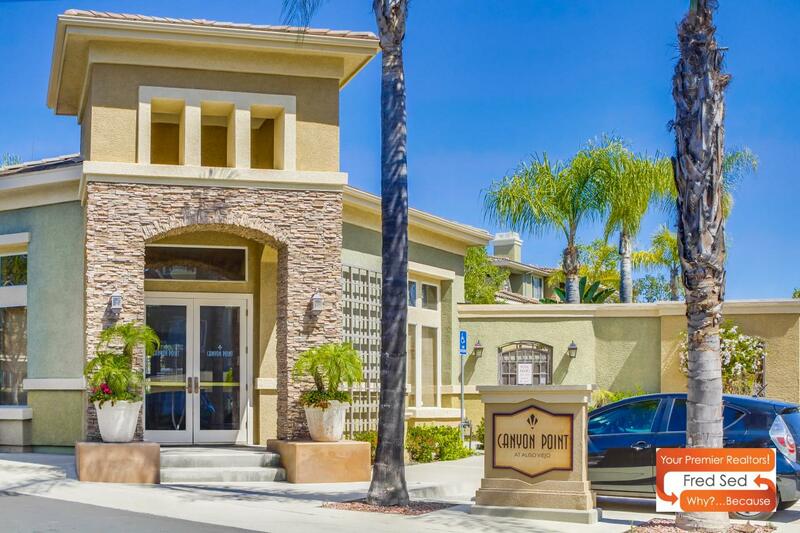 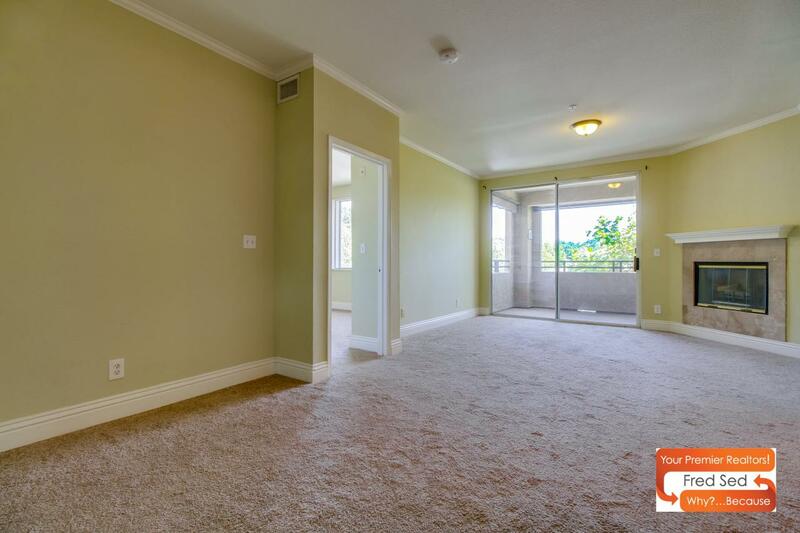 Sold a Condo home in 2018 for approximately $600K in West Park, Irvine, CA. 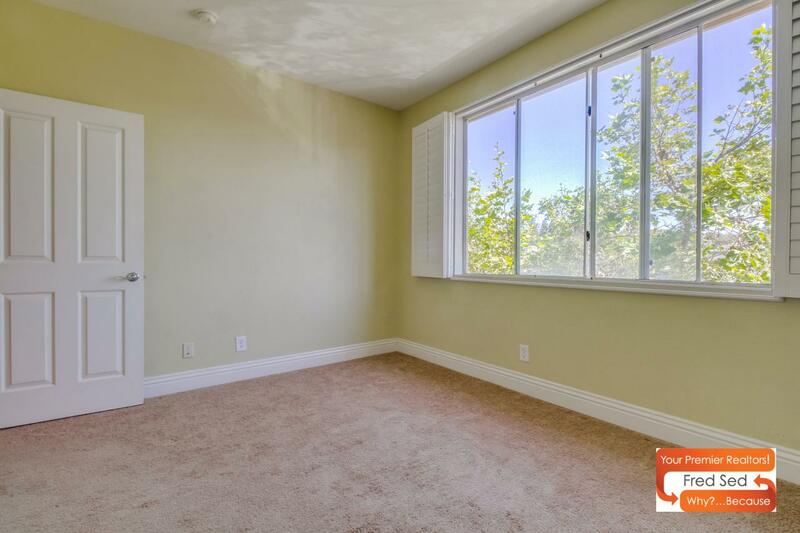 Call now at (949)272-0125 or fill out the form below as best suits your needs.